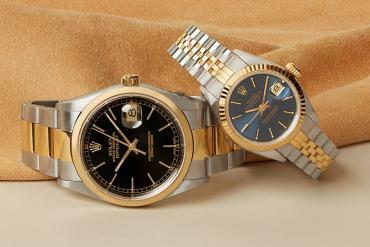 Being a watch connoisseur isn’t easy since you also need to save it from the prying eyes of the ‘appreciating audiences’. 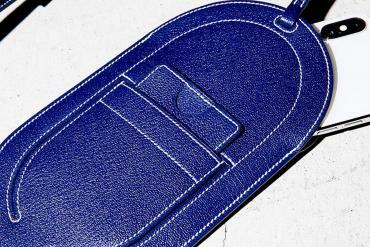 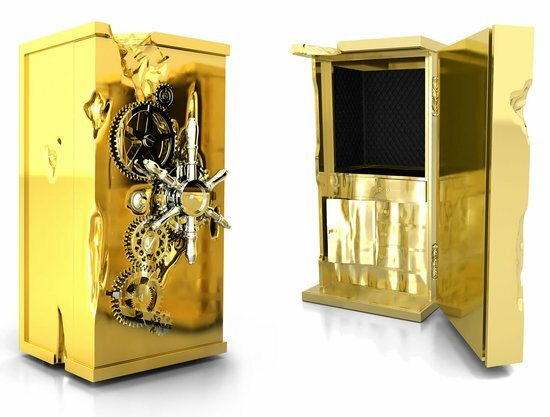 Buben & Zorweg has created a sophisticated safe in order to secure all your watches in place. 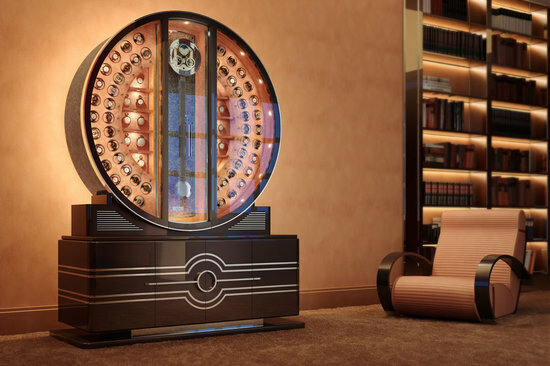 The perfectly designed Mirage features a signature clock and a sophisticated interior LED lighting system that turns the mirrored glass front into transparent windows to reveal all your prized possessions. 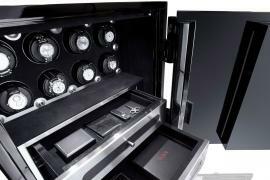 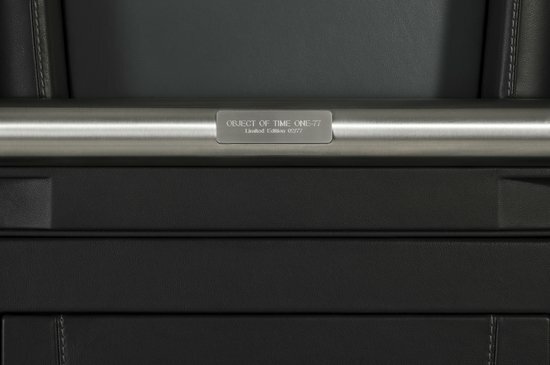 The safe is also equipped with high HiFi system with a Bluetooth connectivity. 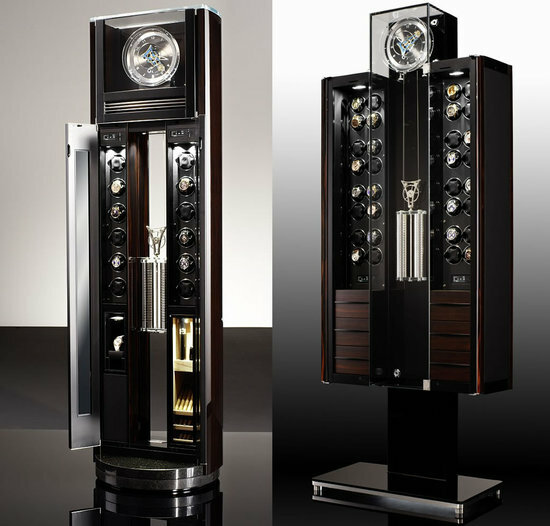 Mirage with its bold lines and elegant craftsmanship, is ideal as the living room centerpiece. 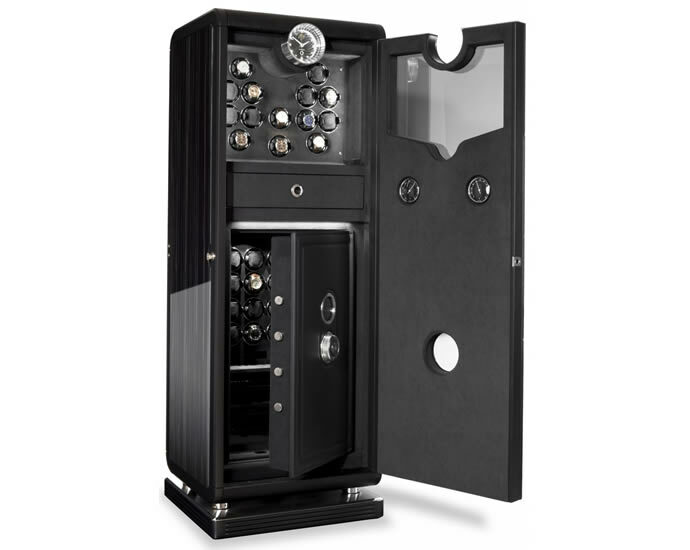 Mirage is outfitted with a two-way mirror spy glass and German VdS I safe that contains 8 of a total 22 Time Movers. 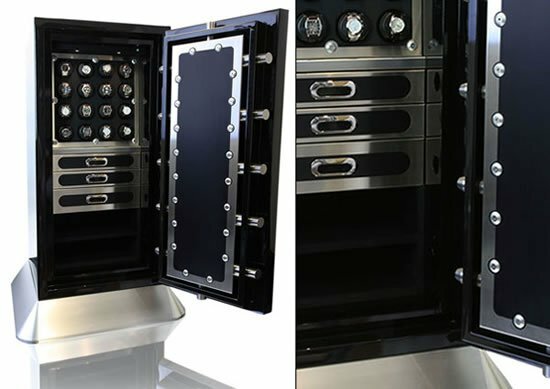 The safe also has additional drawers for storage of watches and jewelry. 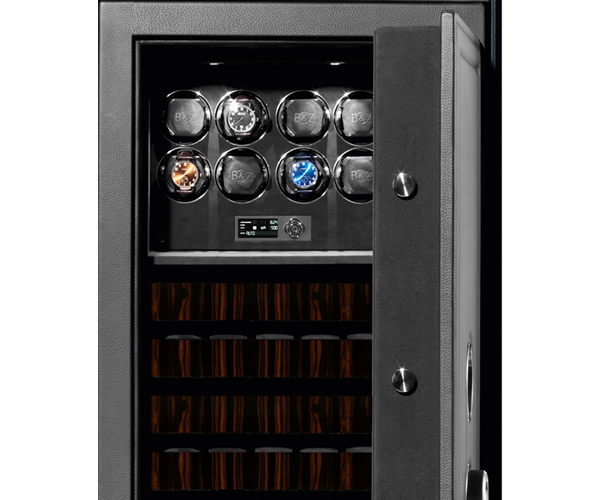 The safe also has integrated thermometer as well as hygrometer displays.